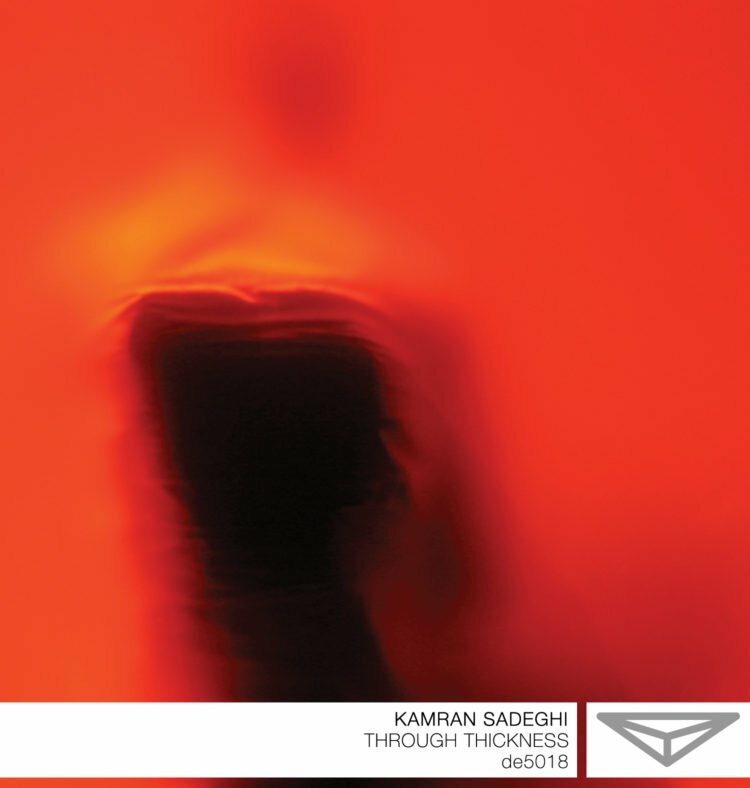 Dragon’s Eye Recordings is proud to present Through Thickness, the new full length release by Kamran Sadeghi. 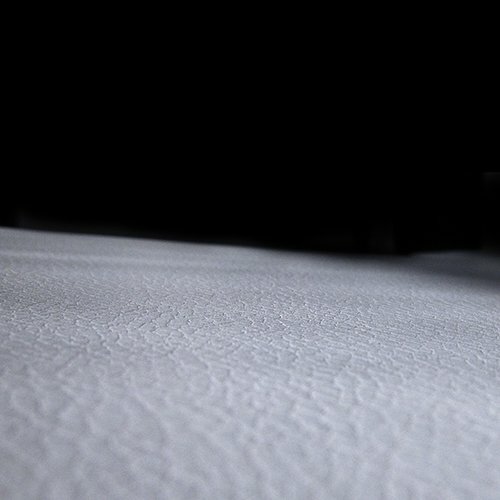 Through Thickness is part of Sadeghi’s ongoing Kha series that arose from a growing interest in exploring rhythm. Kha is a word from the sanskrit language meaning “zero” that was used to denote space in tabular arrangements. Through these explorations, Sadeghi has developed a keen sense of structure and time, and deploys them to create a truly visceral listening experience. Through Thickness slowly gains momentum, moving from timid to temerarious which only serves to accentuate the albums haptic nature. For all its lab-precise splice digi-science, any suggestion at the outset of starchy austerity in Sadeghi’s sonic processing is banished by the progessive build-up of a satisfyingly corporeal clout. Smartly conceived album, one that draws the listener from beginning to its dying breath. In diesen Werken untersucht der Künstler die Möglichkeiten, die rhythmische Punktierungen in dichten Klangflächen haben können, als innerere Antrieb und subtiles dynamisches Werkzeug. 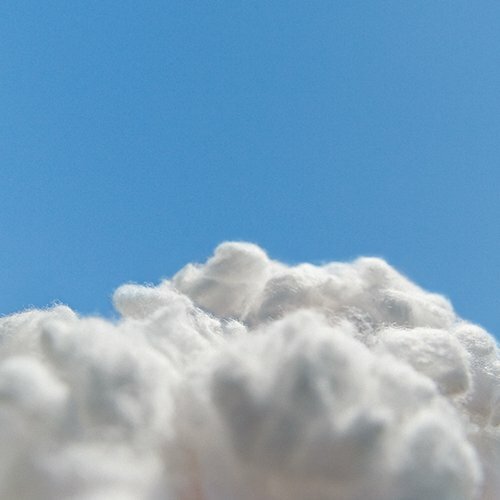 I suoni ivi contenuti implodono e si sfasciano con un’enfasi fragorosa. As a whole the album thus canvasses an impressive spectrum of sound, using aleatory elements to dislodge certain residues of habit and enough structural elements to avoid absolute meltdown. 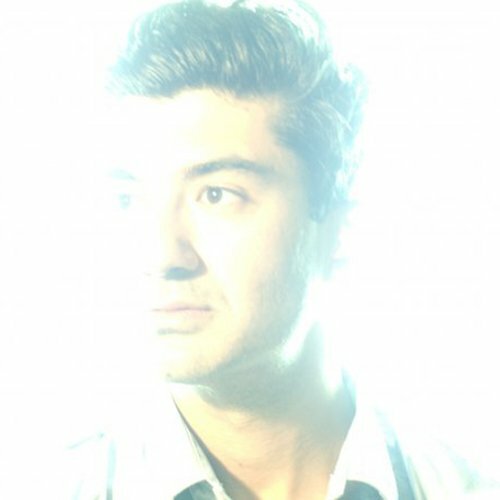 …Sadeghi is highly economical in the sounds he uses, building intricate percussive patterns and surprisingly infectious grooves from a simple set of clicks, buzzes and hums. Minimal glitch electronics with pulsing beats that go slowly growing into shift rhythm, rough textures and dense layers of deconstructed sounds. In the digital twist and decomposition of rhythm, that emptiness breathes on its own. The electronic circuitry of sound pulses and twitches in a final dance of death.